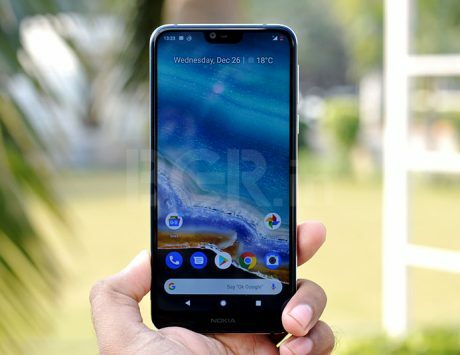 The Nokia 7.1 borrows a lot from the Nokia 6.1 Plus but offers an improved display and camera for the price. 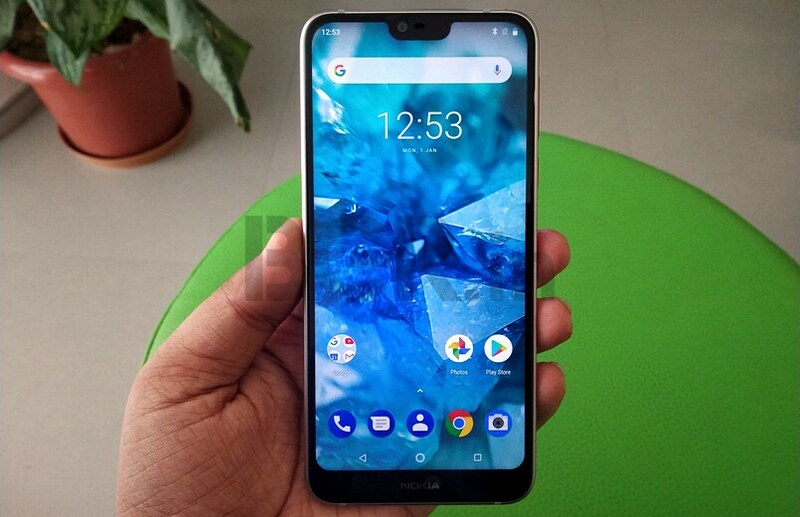 Nokia 7.1, the successor to Nokia 7 plus, was launched yesterday and it brings a design similar to Nokia 6.1 Plus launched early this year. 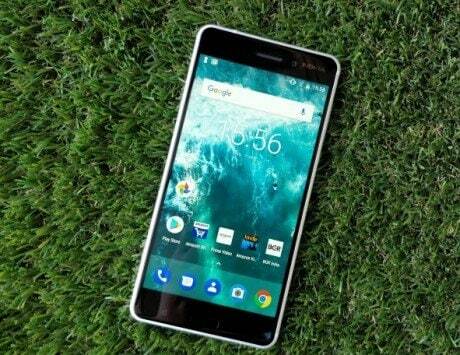 It brings a 5.84-inch PureDisplay, which is the first to support HDR10 for increased dynamic range natively. 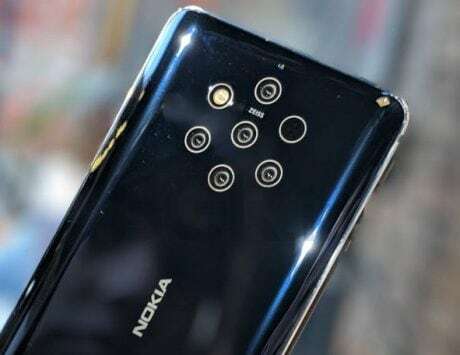 The display is of same dimension as Nokia 6.1 Plus but is expected to offer better colors. 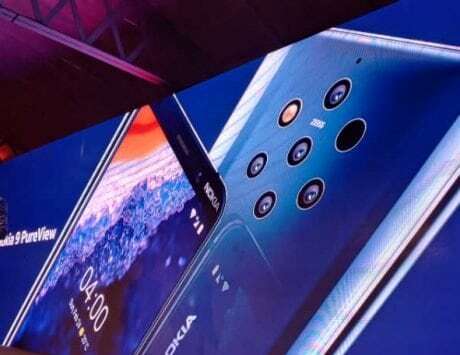 Nokia 7.1 features a dual-camera setup at the rear, but the highlight is the updated camera interface. 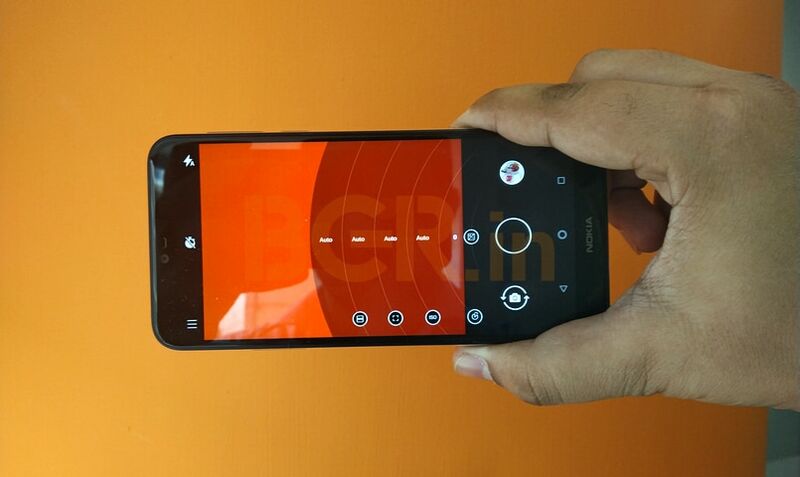 The camera interface is closer to the one seen on Nokia Lumia smartphones with slider icons for pro mode. 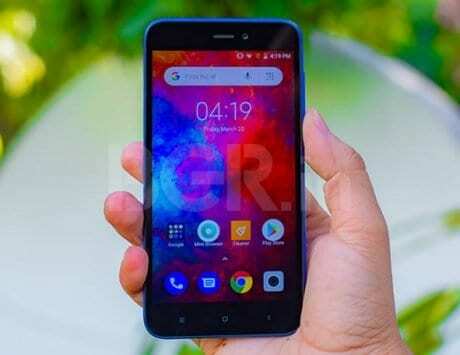 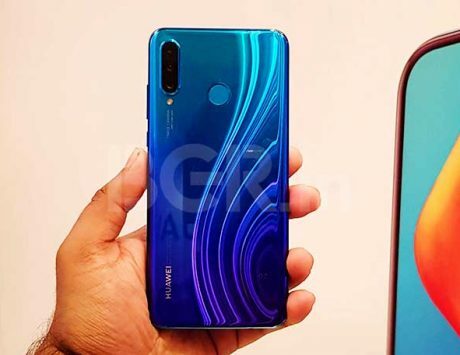 It features a 12-megapixel and 5-megapixel dual rear camera and an 8-megapixel selfie shooter.